Socknanza	This was too long for Facebook; a letter to my brother, cousins and aunts and uncle. 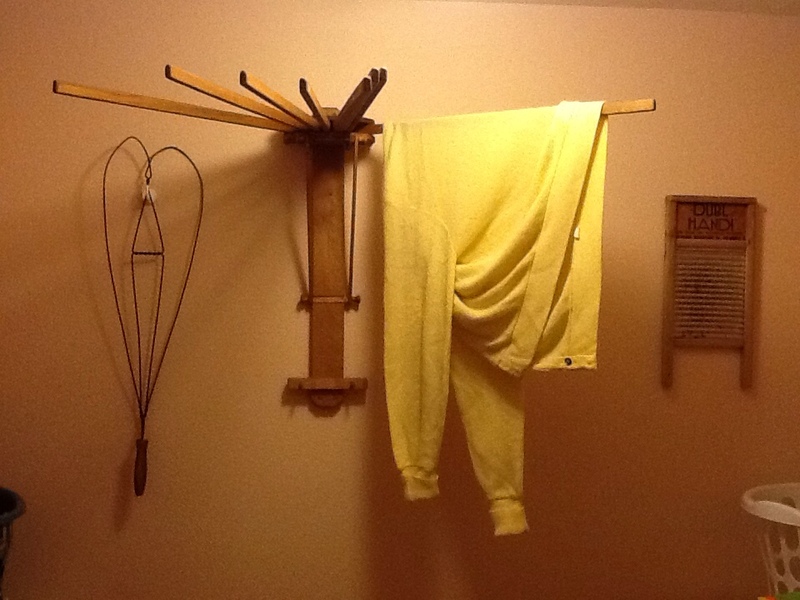 I asked an antiquie person for a drying rack for Christmas and see what I got? Whoo hoo! Gorgeous. Why me? Am I an antique person?